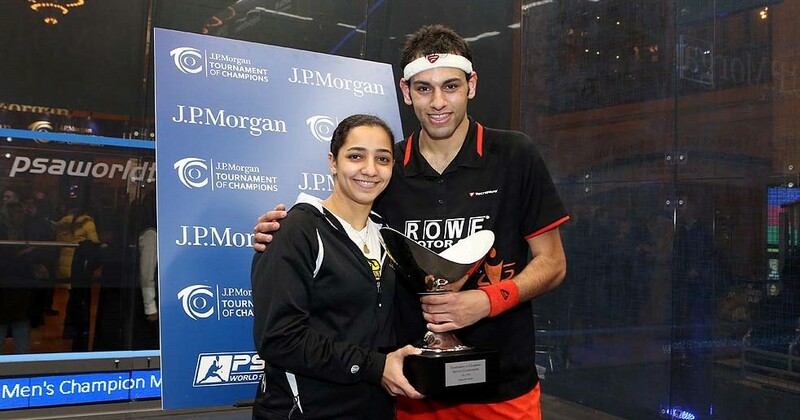 Egyptian teenager Mohamed El Shorbagy won the $50,000 Indian Challenger No7 at The Calcutta Racket Club in Kolkata today (Saturday) – and became the first player in history to secure his maiden PSA World Tour squash title at a 5-star event. 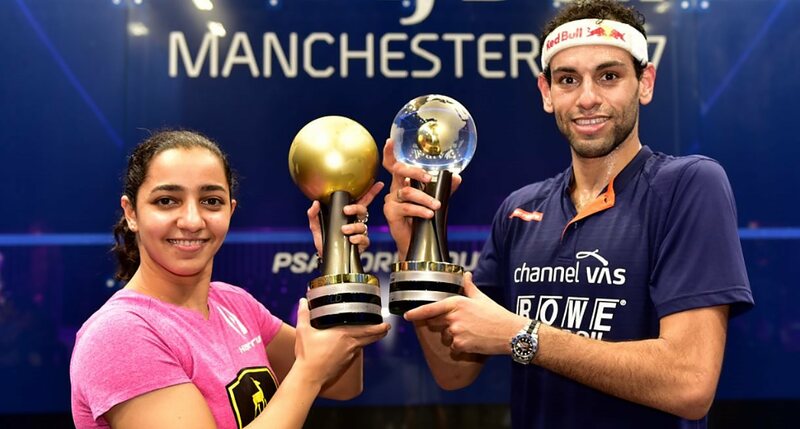 The event climaxed in a surprise all-Egyptian final, between 19-year-old El Shorbagy, the third seed from Alexandria, and Cairo-based Tarek Momen, the No7 seed – with both players having reached Tour finals before, but each looking for his first title success. El Shorbagy, ranked 17 in the world, took the early lead – but 22-year-old Momen fought back to move two-games-to-one ahead. The youngster dug deep, however – determined to win his first Tour trophy. El Shorbagy drew level and, after 74 minutes, finally closed out the match against the world No26, winning 11-7, 3-11, 8-11, 11-8, 11-8 to record his historic success. The triumph marks the latest chapter in El Shorbagy’s already distinguished career, which includes winning the world junior title twice and reaching the quarter-finals of the World Open as a 17-year-old qualifier. The UK-based University student made his debut in the PSA world top 20 last May and at the end of the year was honoured with the PSA Young Player of the Year Award. 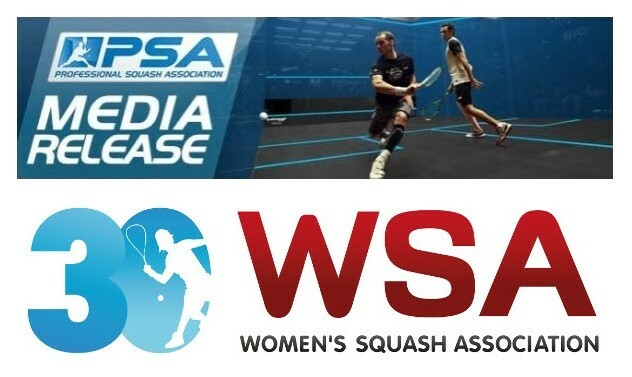 The final of the $8,000 Women’s WISPA Indian Challenger No5 not only produced a sensational local success, but again the maiden Tour title of her career for Dipika Pallikal. The No4 seed from Chennai faced Emma Beddoes, the second seed from England. But, boosted by her dismissal of top seed Malaysian Sharon Wee in the previous round, Pallikal battled determinedly for 55 minutes to overcome Beddoes 11-9, 11-8, 9-11, 11-6 and celebrate her second appearance in a WISPA Tour final with her maiden win.